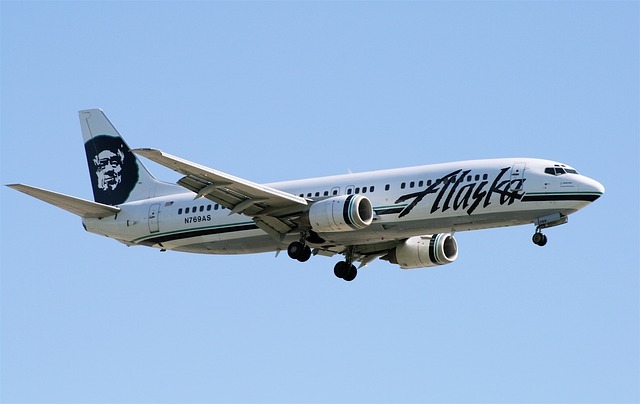 Columbus becomes Alaska’s 90th destination from Seattle-Tacoma. “This new service to Columbus represents Alaska’s first destination in the Buckeye State, and our commitment and our commitment to offer the most nonstop destiantions from our hometown of Seattle,” said John Kirby, VP of capacity planning and alliances. “With nonstop flights to Seattle our business and leisure travelers gain even more access to the West Coast,” said Joseph Nardone, president of the Columbus Regional Airport Authority.